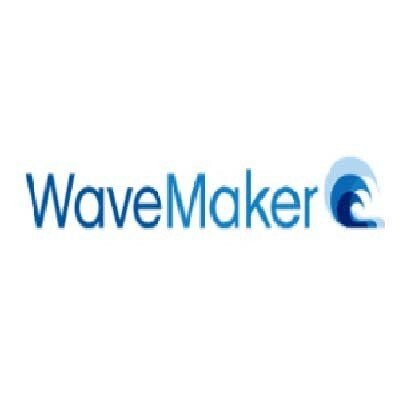 WaveMaker is a visual, drag and drop development platform for building web applications. WaveMaker generates standard Java applications that can run in any Java server. Applications created by WaveMaker can be extended using a standard Java IDE such as Eclipse. WaveMaker provides an open source, Java-based alternative for developers wanting to migrate Microsoft Access and Microsoft .NET applications to standard Java. WaveMaker Studio will look and feel especially familiar to client/server developers who are used to working with visual tools like Microsoft Access. 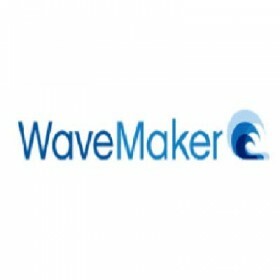 WaveMaker applications are also cloud-ready and can be deployed directly from the WaveMaker Studio to Amazon EC2, RightScale, OpSource, Eucalyptus, IBM Cloud or Rackspace.